Everything you need to create an amazing space. 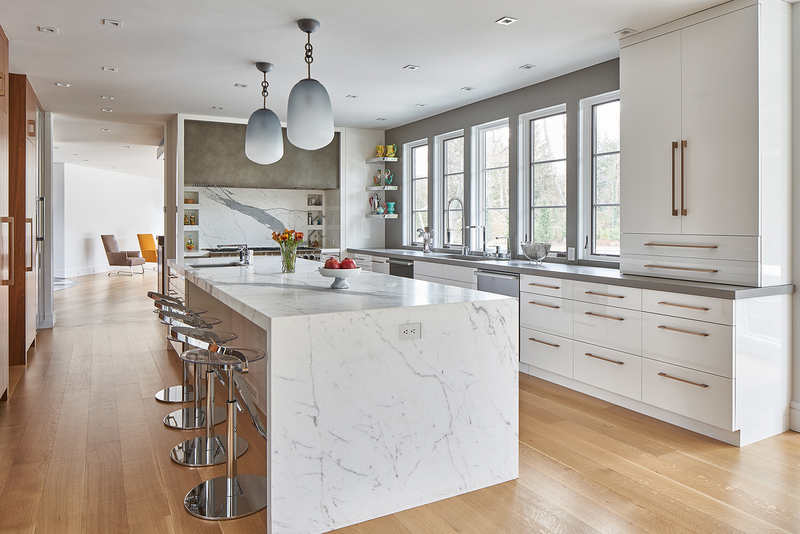 Ciuffo Cabinetry has been filling the custom cabinetry needs of New York and the Tri-State area for over 100 years. From traditional to contemporary, our team of professionals will help to make your vision a reality. 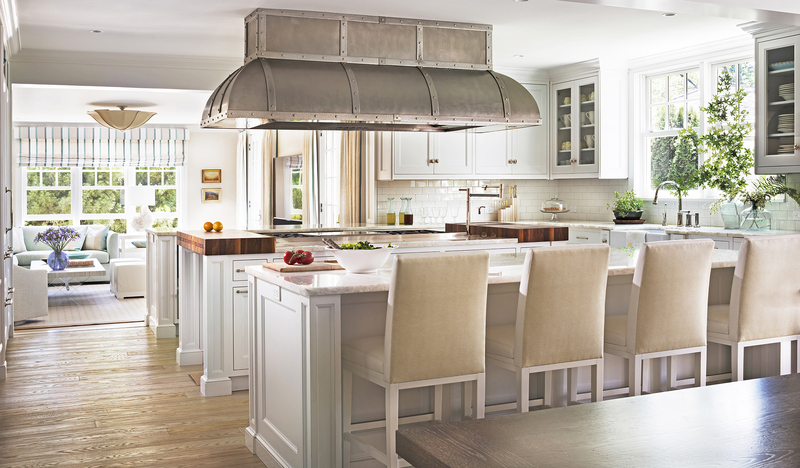 We combine Old World craftsmanship with modern technology to provide the finest in custom kitchens and millwork. We proudly serve the Tri-State area, The Hamptons, Long Island, Palm Beach, as well as specialty locations all along the East Coast. “What can I say about Gary Ciuffo and his company? Gary is a delightful person and consummate professional. 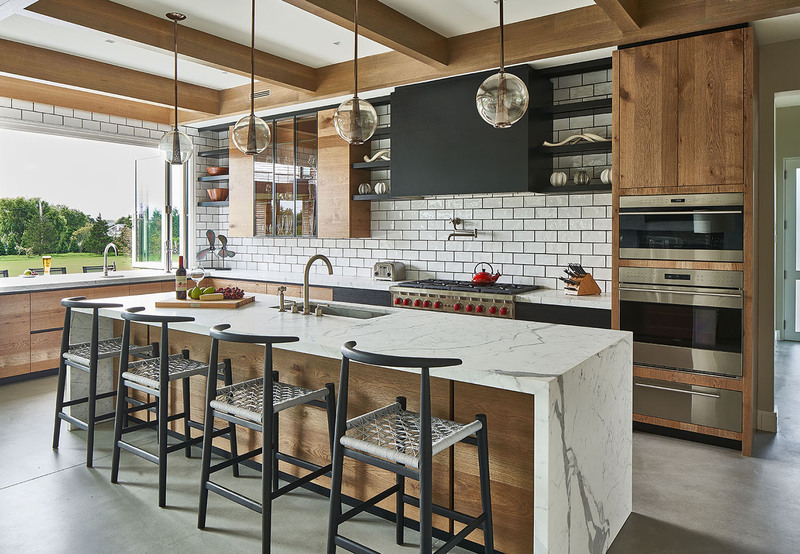 He and his company certainly set the bar when it comes to fine kitchen design. 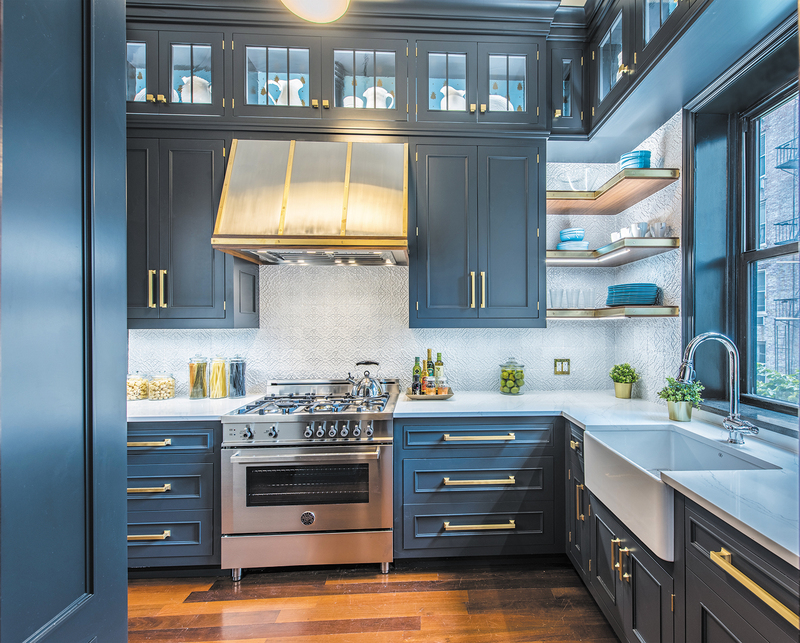 From the conceptual inspiration to the end reveal – the attention to creative details of Ciuffo cabinetry bring function and form together resulting in a high end European aesthetic that far exceeds many other kitchen manufacturers”. 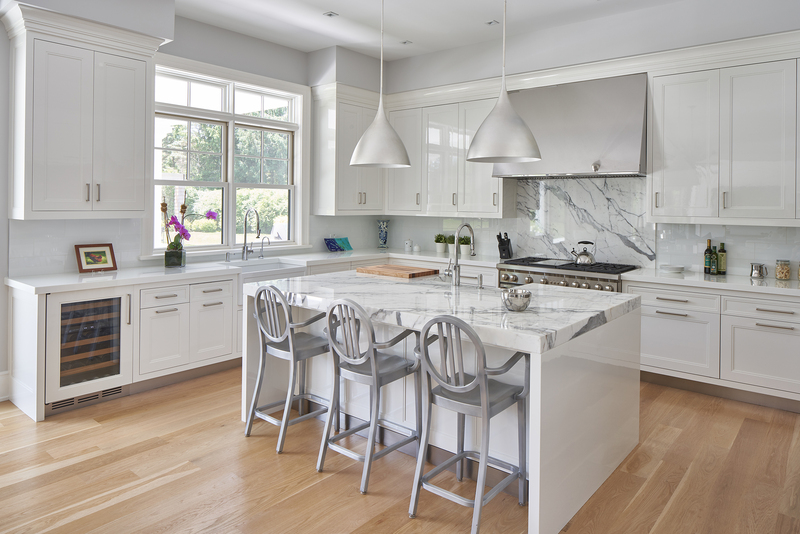 With five generations of experience with custom millwork and kitchens as our guide, we at Ciuffo Cabinetry understand the importance of proper layout and timeless design. 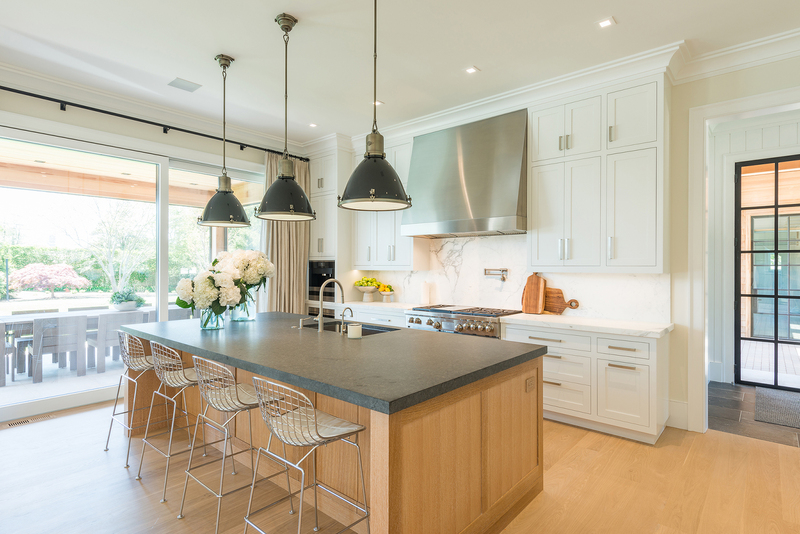 We have the knowledge to maximize efficiency and functionality when creating your custom kitchen. Ciuffo Cabinetry proudly offers custom residential kitchens, vanities, laundry rooms, pantries, bars, closets and much more. We offer an unlimited range of materials, finishes, hand painted and factory painted cabinetry including high gloss and hand polished gloss, metals, plastics, solid surfaces and laminates. Stay up to date with the latest news and design innovations from the company. Contact us to start planning your dream space today.